Many of us reach for that glass of water only when we are thirsty. It’s something we take for granted. Given the vital role water plays in the optimal functioning of the human body, drinking water should be more than just a thirst response. Keeping ourselves hydrated has a huge impact on overall health. A significant number of people fail to consume recommended levels of fluids each day. However, given the current status of our public health facilities, water pollution and ground water contamination are major health risks. This is why most of us either use a water purification system in our homes or purchase bulk quantities of packaged drinking water. In India, many such bottled water brands position themselves as Mineral Water. Does your bottled water contain minerals? ‘Can I have a bottle of mineral water?’ This is the question which many of us ask while buying packaged drinking water. But do we know whether the bottled water contains any minerals? If you ask any of the packaged water manufacturers, they say the number of the processes needed to package water for drinking only shows the poor quality of the raw material. Natural Mineral Water is obtained directly at the source and packaged close to the source to prevent contamination. It is characterized by the presence of certain mineral salts and sulphur compounds in relative proportions and trace elements. Natural mineral water is rich in nutrients. Packaged Drinking Water or regular bottled water on the other hand originates from municipal water sources, open wells or shallow bore wells in high human activity zone. Water is taken from these sources, treated through a series of processes, filtered and cleaned and then sealed into bottles. Here are some of the disadvantages of drinking packaged/bottled water. 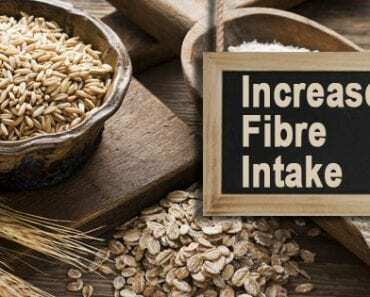 Lack of essential minerals required for the body: While packaged drinking water might have few added minerals like magnesium and calcium, it does not have all the essential minerals your body needs while hydrating. Sodium Content: Many packaged drinking water bottles contain high amount of sodium. Taste: A lot of packaged water has a certain ‘plasticky’ taste to it since toxic BOA has seeped into the water from the bottle. Cost: Packaged water is very expensive if you consume it on a regular basis. pH Level: Packaged water has a low pH level making it acidic in nature. With the KENT- QNET Smart Water Purifier, you can now get pure and healthy alkaline water in the comfort of your home. With its multi-stage purification technology (RO +UV +UF), and mineral retention technology, you can be sure that your water is pure, safe and contains essential minerals. 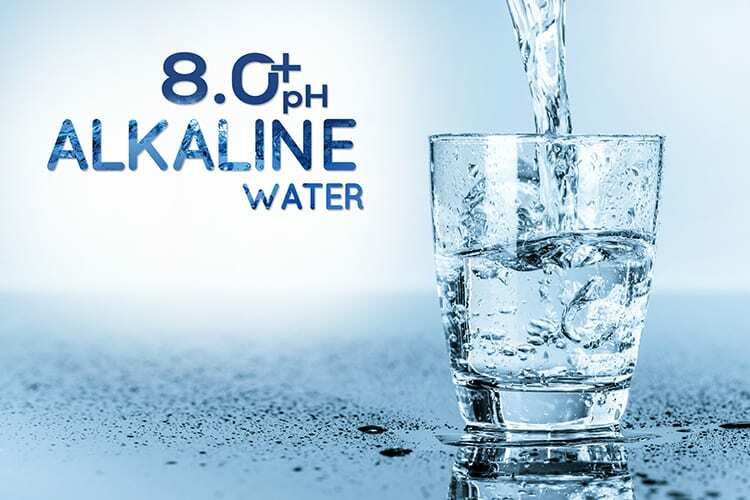 Not just that, the KENT- QNET Water Purifier also helps alkalise your water, increasing the pH level to 8+ making it better for you overall. Read: Why You Need to Drink Alkaline Water for Your Health?